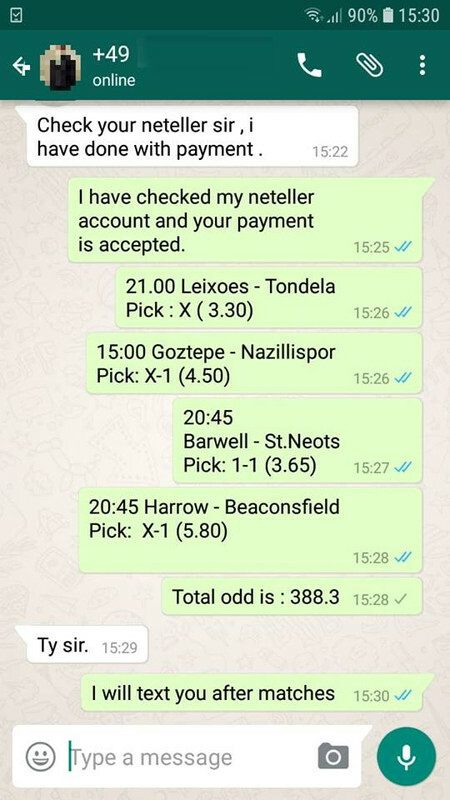 sDear visitors, first we like to thank you for visiting our site where you can have access to the best professional soccer prediction on the betting. 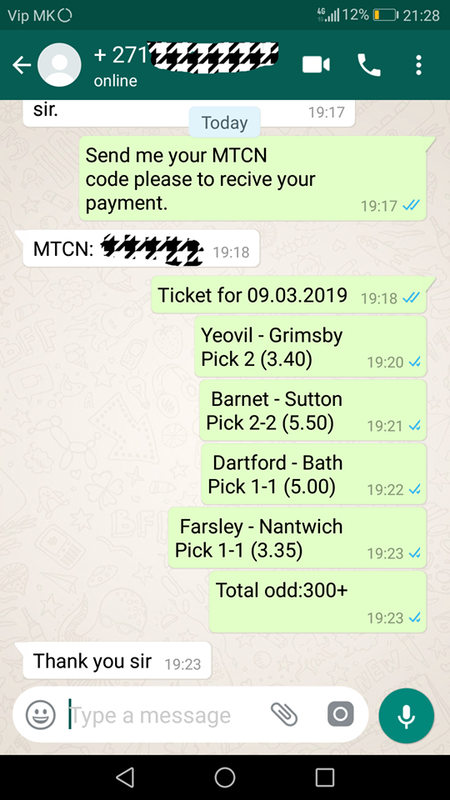 We offer high-qu ality predictions on football betting.Our source is also in contact with the agents of the clubs from which daily receives information about form of the club,suspended players, injured players, the financial strength of clubs, mutual agreement between clubs etc. 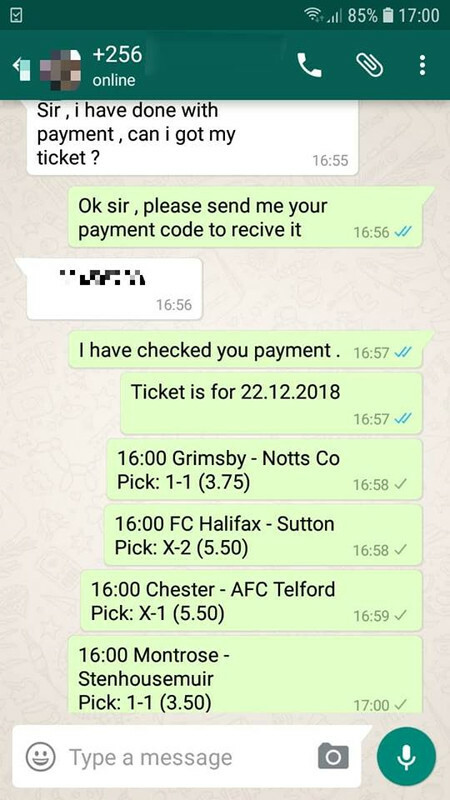 So welcome to the world of sports predictions.We are available 24/7 for everyone who is interested to cooperate with us. Please review our offers and do not hesitate to contact us. 20:45 Lyon vs Angers Pick: 1 (1.35) FT: ?:? 20:30 FK Austria Vienna (Am) vs Ried Pick: 2 (1.45) FT: ?:? 15:00 Sandvikens vs Rynninge Pick: 1 (1.45) FT: ? :?